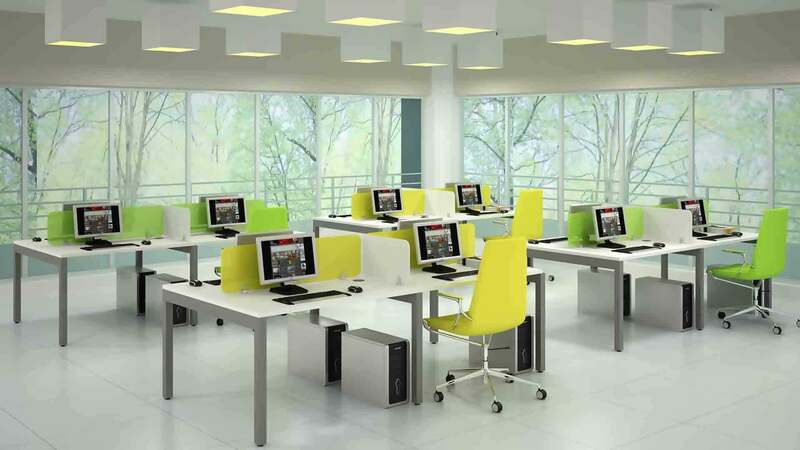 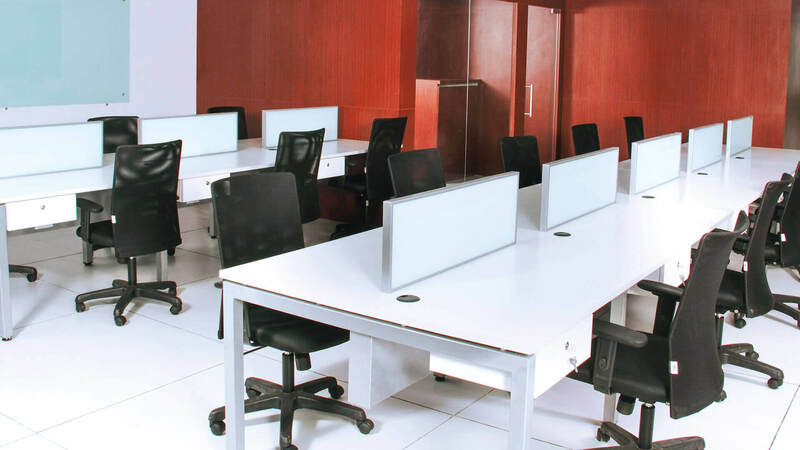 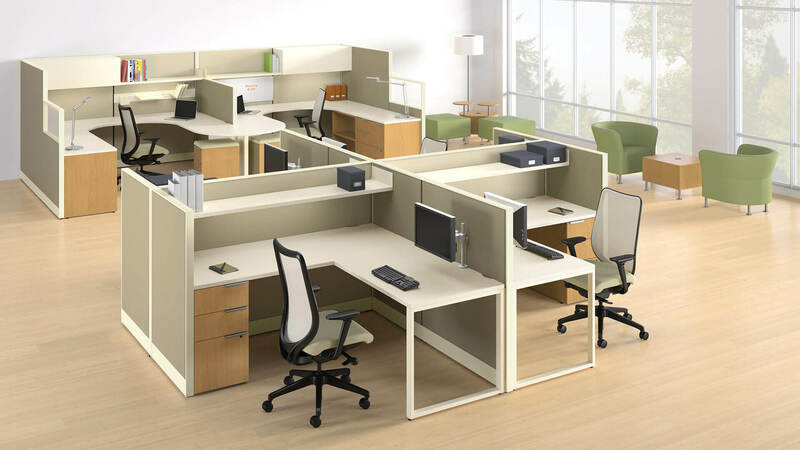 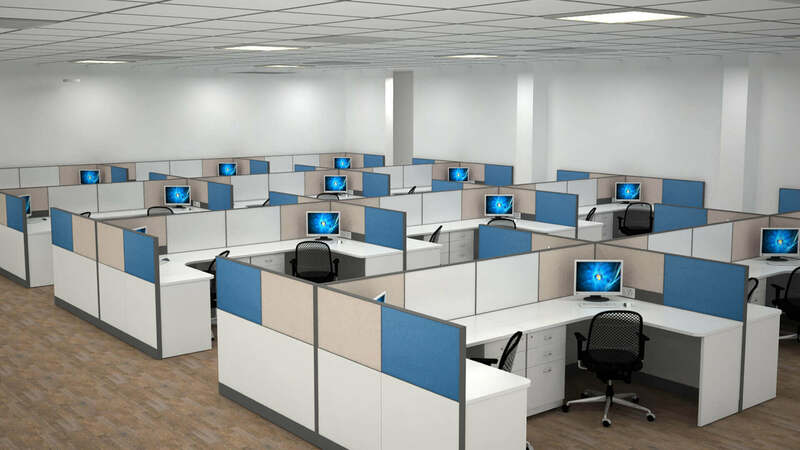 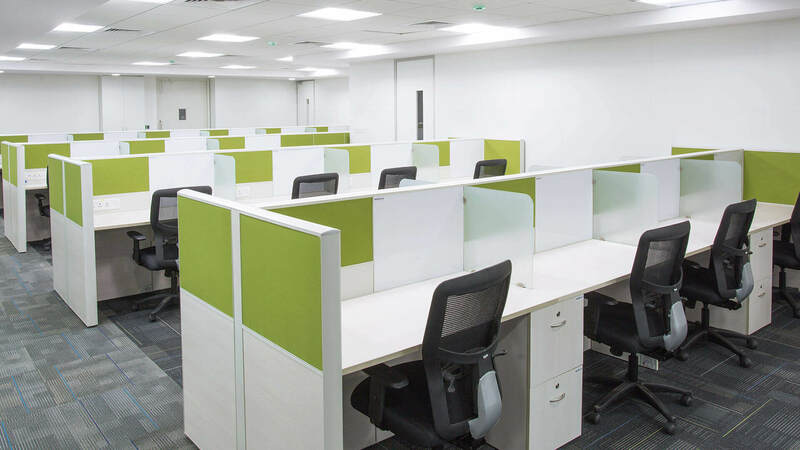 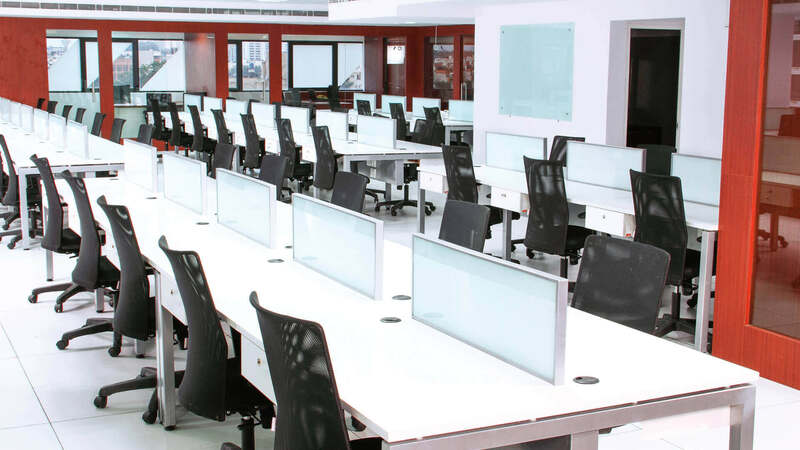 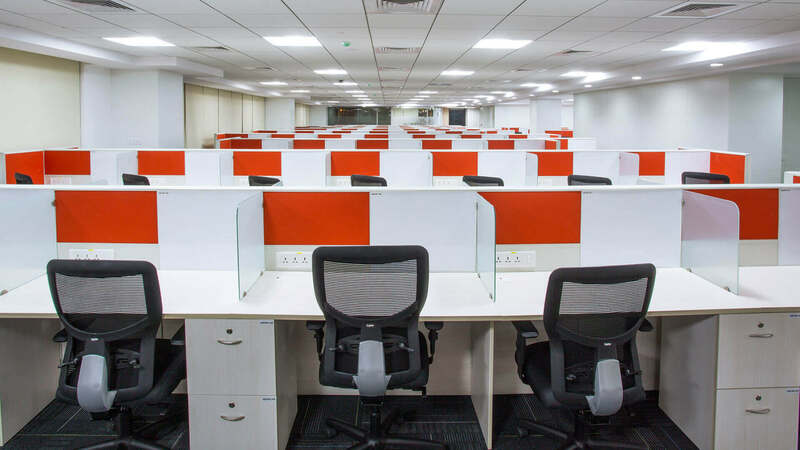 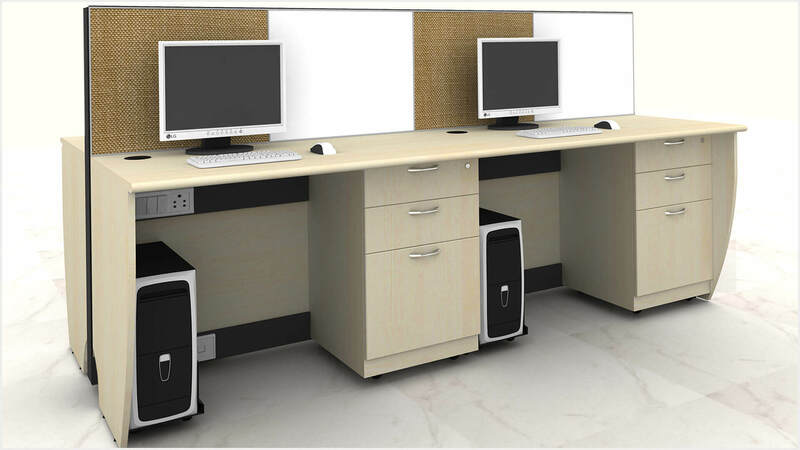 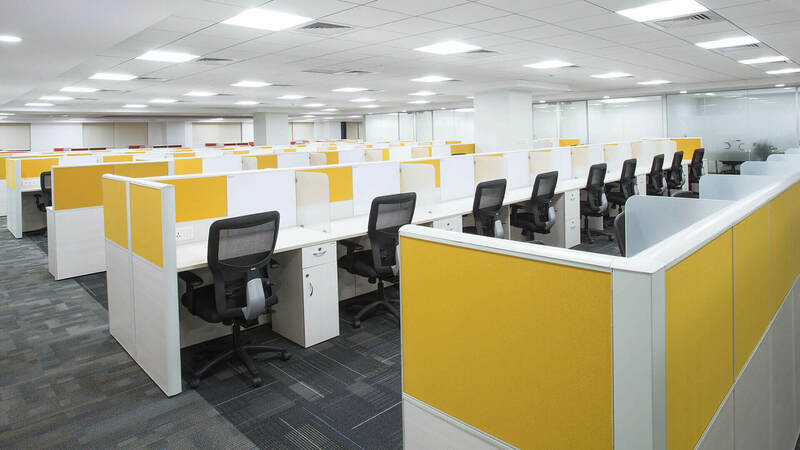 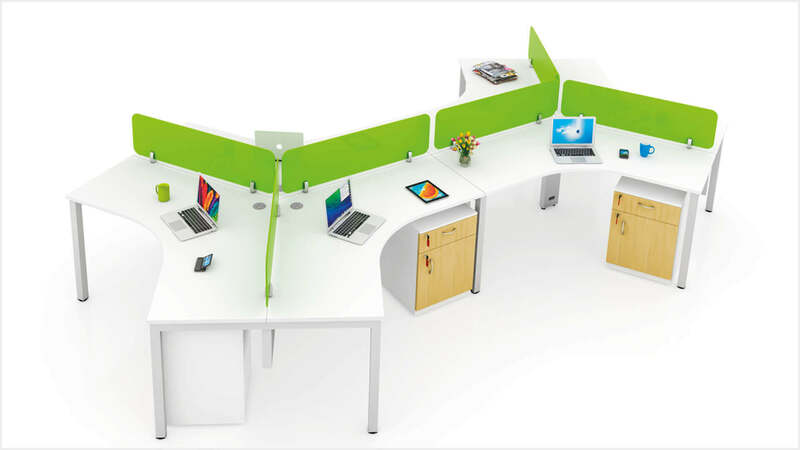 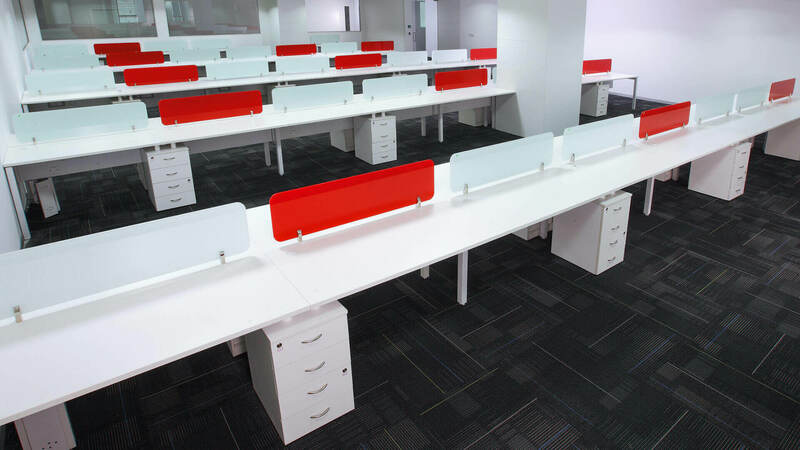 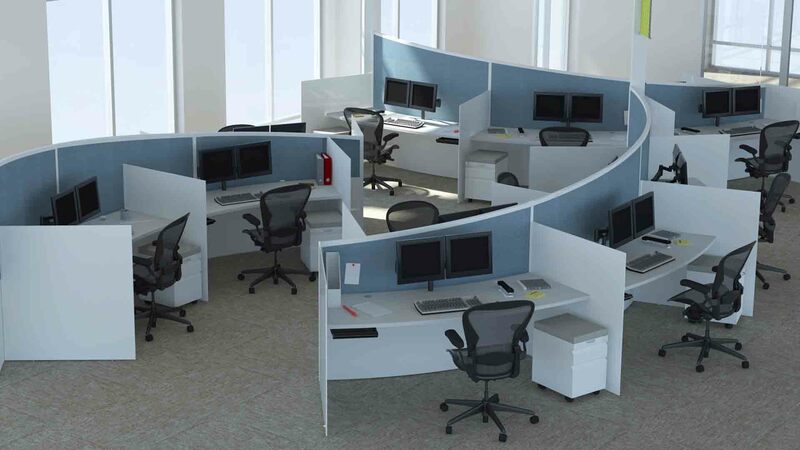 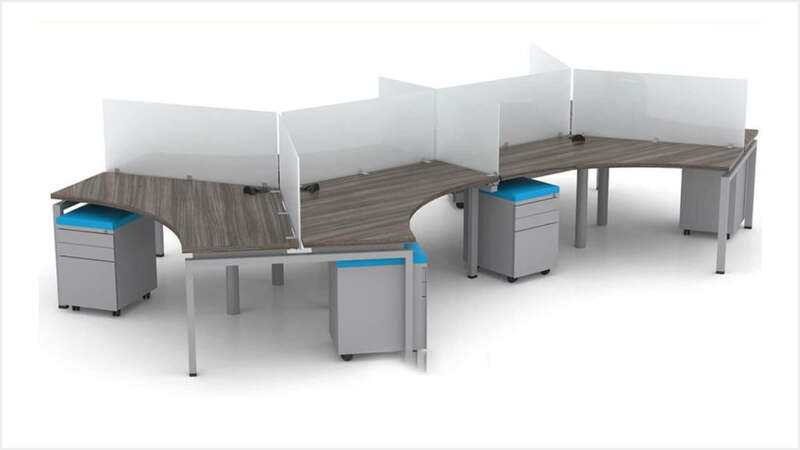 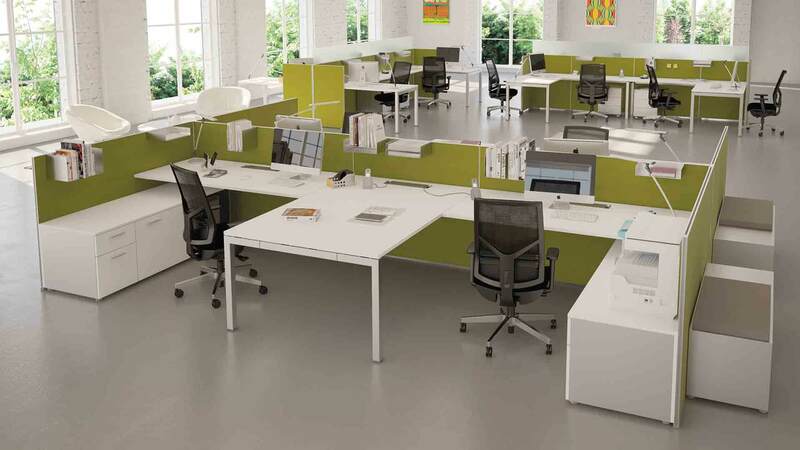 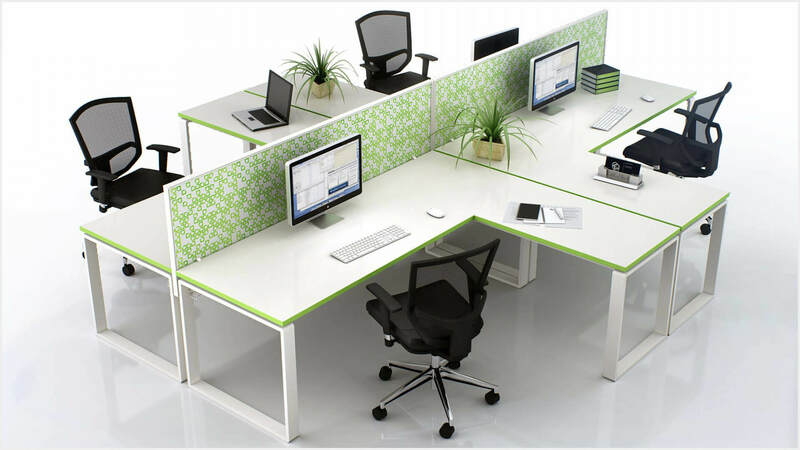 Efficient workstations are those where employees can do their best work for multiple hours at a stretch. 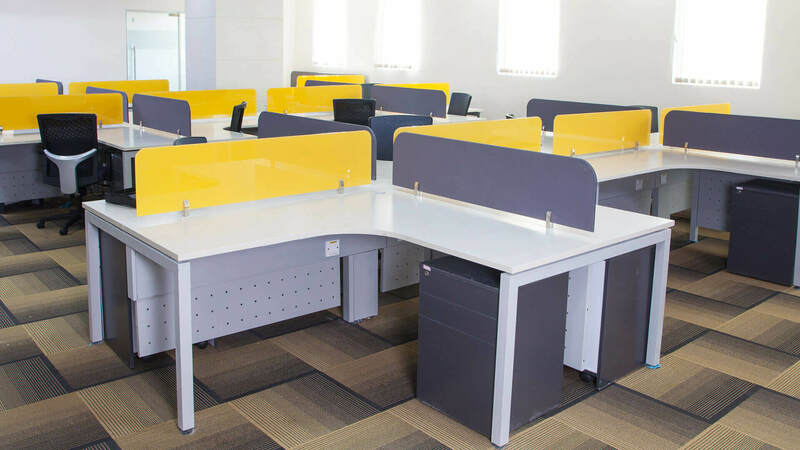 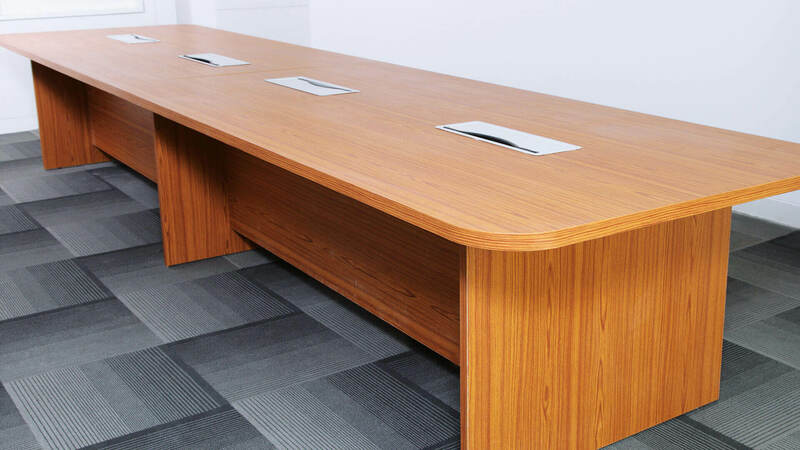 Provided you select the right style and furniture, you can create work areas that offer comfort, enhance creativity and improve the office ambiance. 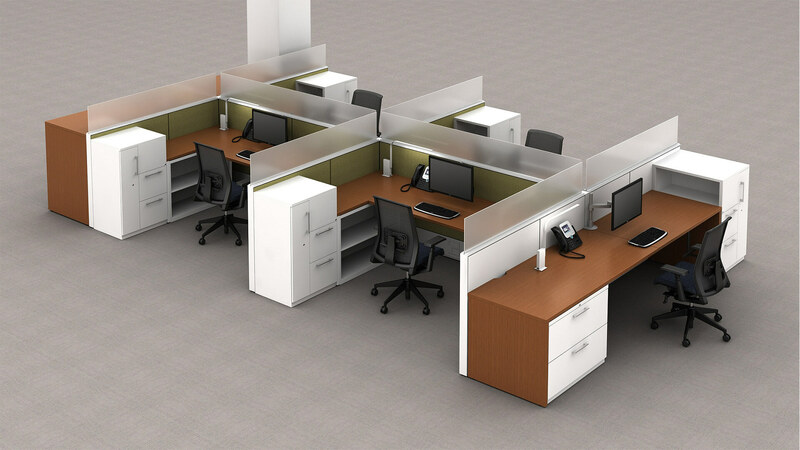 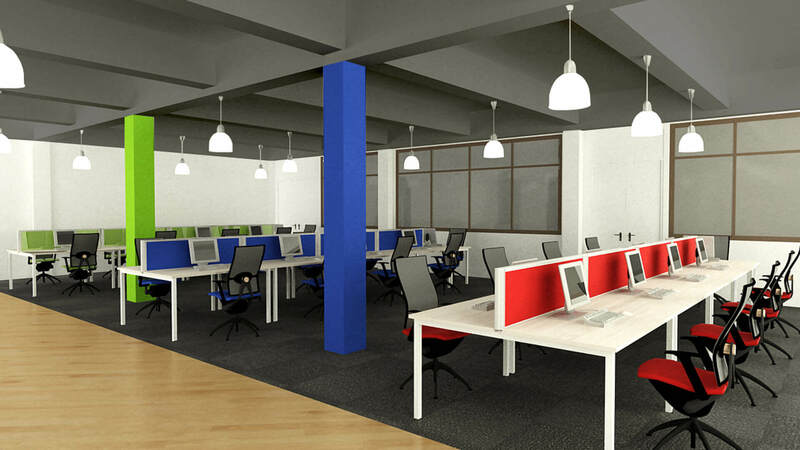 Whether you want to create new workstations or redesign an existing one, we're here to help.